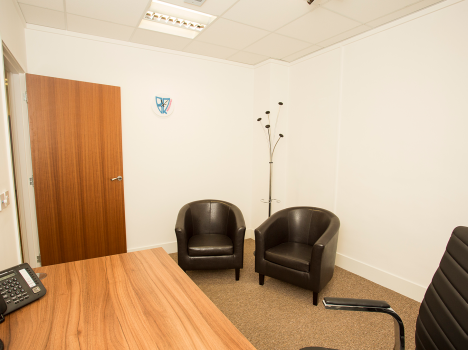 Consulting Rooms Glasgow – the perfect place for consultations and meetings. 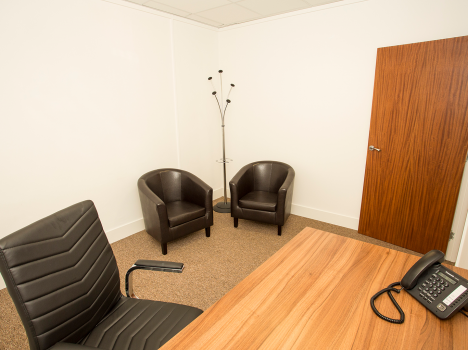 Are you looking for a comfortable space to host your next consultation? 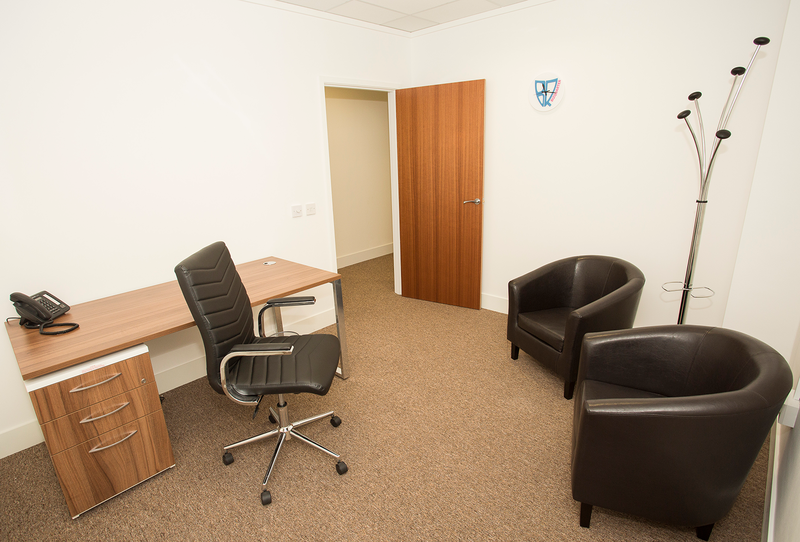 BIZQUARTER offers a variety of Glasgow Consulting Rooms in the heart of the city centre. 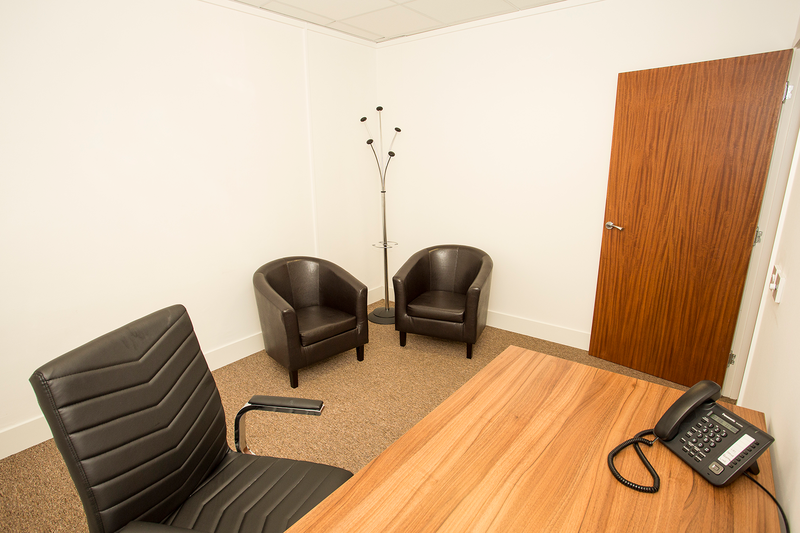 These modern, spacious, and comfortable Consulting Rooms are perfect for any kind of consultations or private meetings. 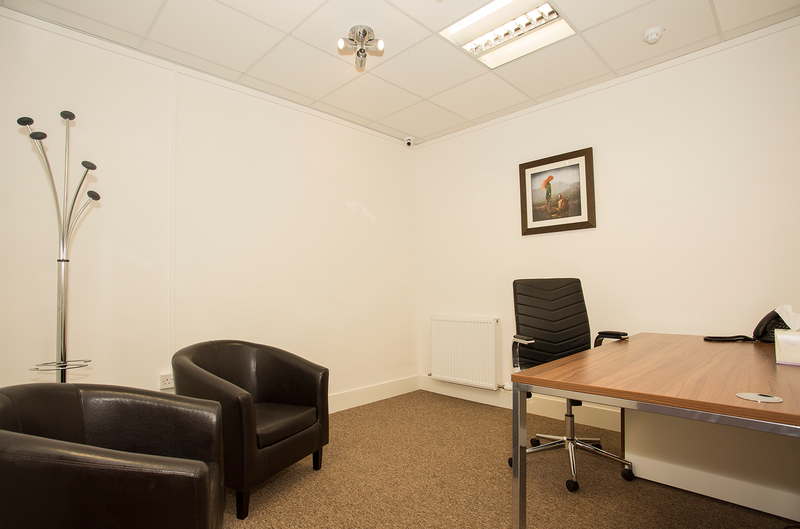 BIZQUARTER’s Glasgow Consulting Rooms are ideal for qualified therapists and provide comfortable, private and customizable therapy rooms for any clients based in the city centre. 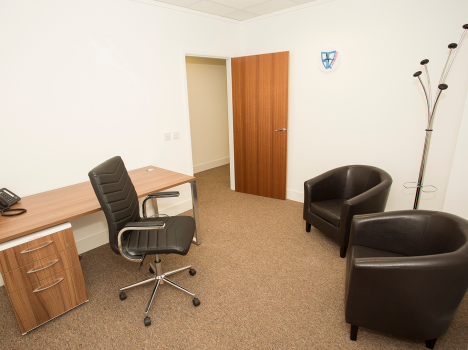 Our Glasgow Consulting Rooms are conveniently located in the heart of the bustling city centre. They are easily accessible, professional spaces that benefit from our recognized quality standards. 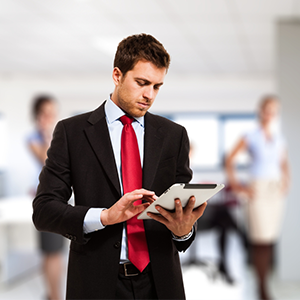 All our Consulting Rooms have been specially designed with your productivity in mind. Furthermore, our flexible booking engine allows you to work around your schedule, without having to compromise on a professional environment. 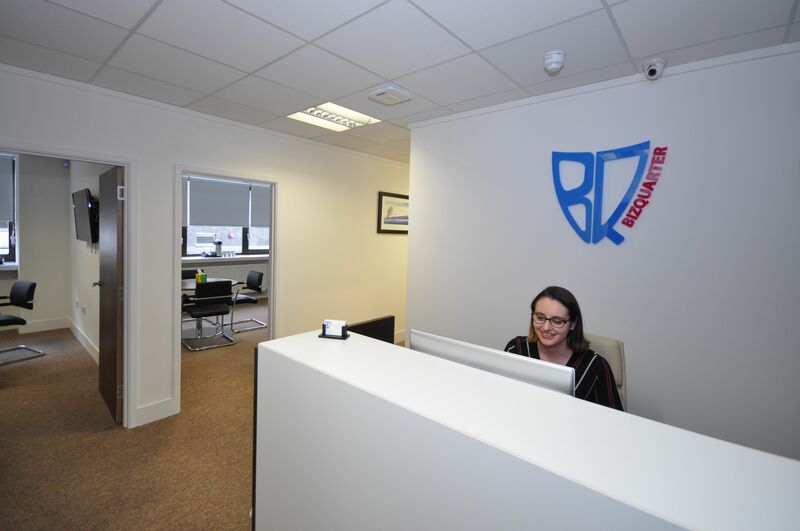 Book a Consulting Room in Glasgow and discover why thousands use BIZQUARTER for their meetings and consultations. - Executive Desk, executive chair and two tub chairs. 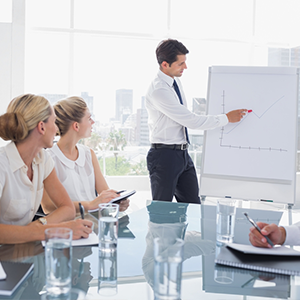 - Administrative assistance to ensure your meeting runs smoothly. 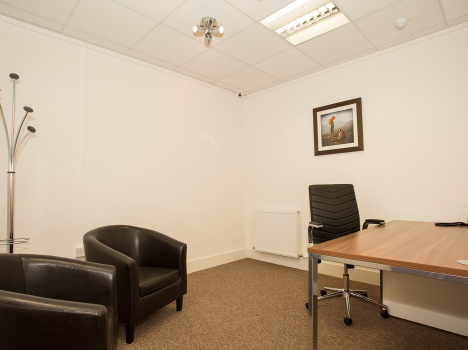 Our dependable and flexible booking systems allows you browse our available rooms, making it easy to reserve one of our professional-looking Consulting Rooms. 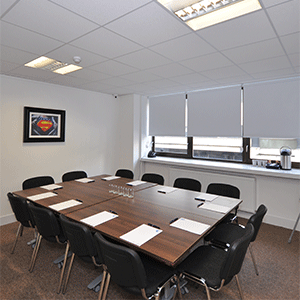 Glasgow based BIZQUARTER is the perfect professional location for all your meetings and consultations. 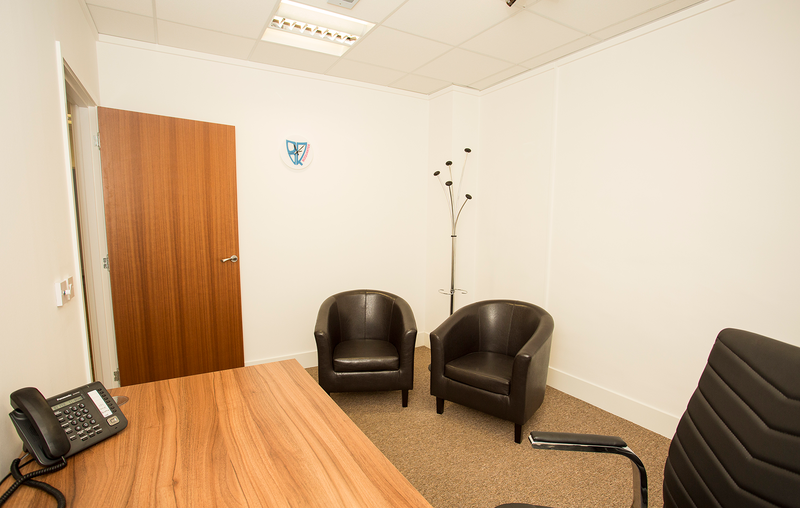 Check out our Consulting rooms gallery. Click on the images to expand.